Our Kid Martial Arts Programs are design to motivate and promote health awareness in today's youth. Through our Proven System of Martial Arts Fitness. We will help IMPROVE DESCIPLINE, IMPROVE CONFIDENCE, IMPROVE FOCUS, IMPROVE MEMORY and Self Defense your child will enjoy this fun an rewarding Martial Arts program. All New Students at Champion Martial Arts will strat with our quick start INTRO beginner Class. This program is desined to give our new students a skill set to become the warrior within. 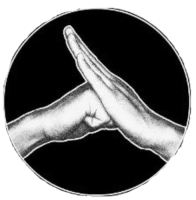 This 90 Day INTRO Program is where most students will begain and start to develop the skills need it in order to become efficient Martial Artist.. We set the mind set in our kids to become Leaders in there comunites and help them over come obstacles as Sensei will instill the NEVER QUIT NEVER GIVE UP , attitude to be confident in oneself. It's common for a kid who performs poorly in class to strart thinking that they're not capable of doing better. Disappointment can dampen enthusiasm for learning. 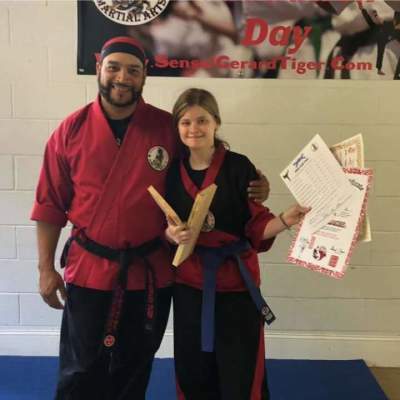 In our Martial Arts Program, kids will learn how to take hit - and they carry that ability to do so in the classroom, where they can cope with setbacks and learn that hard work can help them move forward. 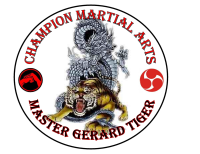 Sensei Geard Tiger will instill that NEVER QUIT NEVER GIVE UP Attitude to be winners. The persistence and disciplin that kids learn in his Martial Arts clases is something that apples directly to there education and life skills. Childhood education lays the roundwork for your child's success later in life. Without learning, ther goals and aspirations may slip away. If your child is haveing difficultes in School, then studying Martial Arts may belp them. 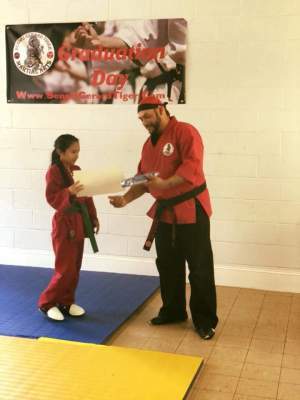 By providing kids with a natural outlet for their energy- and helping them achieve clarity Our Martial Arts School will help them lead towrards that way to gain better grades, have more concentration, have better discipline and focus, all that plus learn learn Self - Defense and Bully - Proof your Child. 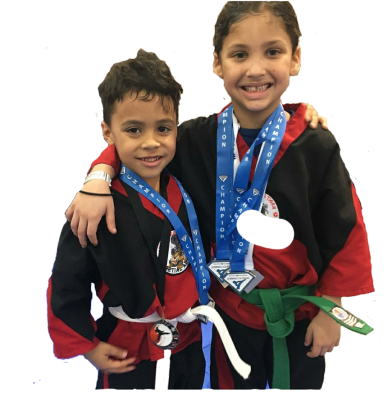 Our Martial Arts Program befefit growing childeren far beyond the dojo and in many real - world scenarios, Our structured classes are meant to help develop coorddination, physical fitness, mental strength, as well as gain valuale social sklls. Through positive reinforcement, we can bring out the best in cildren to help them succed in life. There really is a safe, natural and extremely effecive way to take charge and positively impact every aspect of your Child's Life. It doesn't take meddicine, therapy, harsh actions, or cajoling ur kids to change their behavior. instead it is teaching your kids Self - Discipline, hard work, confidence, and respect. It can be done in a way that empowers them while also teaching them humility, and pormoting health and Fitness... all at the same time. Sound Like a woulder cure doesn't it? But there really is something that does all that and More. 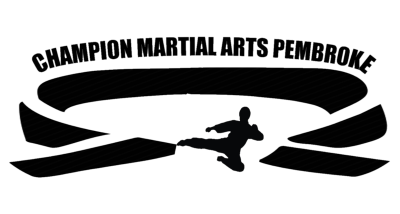 And that's the power of MARTIAL ARTS with Champion Martial Arts Pembroke.